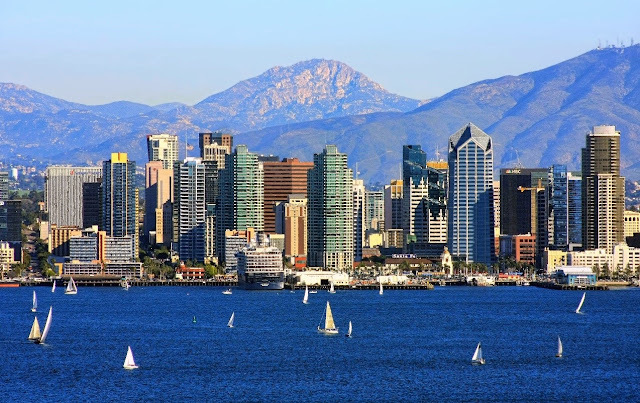 Known for its sunny weather and warm climate, San Diego embodies the best of California’s Pacific Coast. The city has a vibrant modern style that will turn any vacation into a once-in-a-lifetime experience, and there are a wide variety of activities and places to visit, so you can be sure everyone will find something of interest. 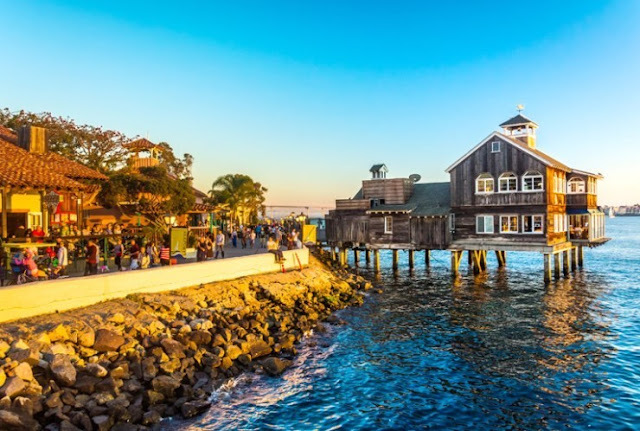 Planning the perfect trip can become stressful when there are so many possibilities; especially in a place like San Diego, it can be overwhelming to make plans for where to visit and how to get good photographs of your trip. You might want to consider hiring a professional photographer in San Diego, especially if you’re traveling for a special occasion, such as a wedding, anniversary celebration, or family reunion. Here are some of San Diego’s top sites to visit, and places that work well for photo shoots in the city. Covering over 1,200 acres, the vast Balboa Park is one of San Diego’s most famous attractions. Here you can explore the popular San Diego Zoo with animals from all around the world and take walks through the wonderful gardens and trails. There are also a number of cultural centers and institutions that host various events during the year. It’s the perfect place for a photo shoot in San Diego, being both an iconic landmark of the city and a beautiful natural area. 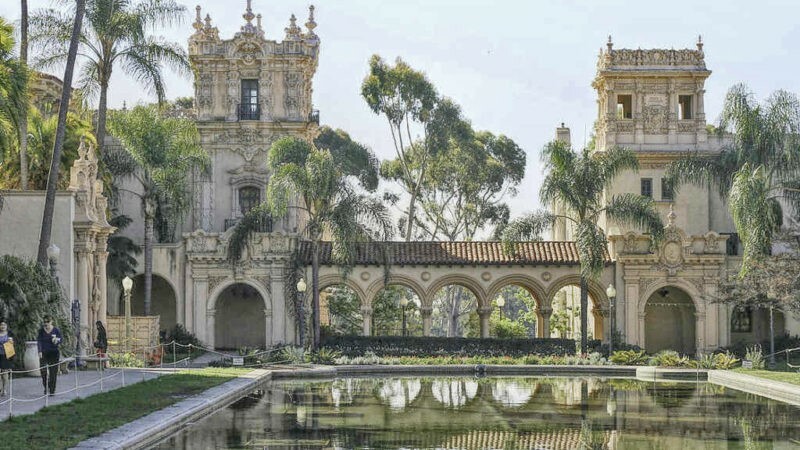 Maybe you’re hoping for a picturesque location for a wedding photo shoot, or perhaps you’re on vacation with friends and want some pictures to preserve the memories; either way, Balboa Park is an excellent place for photographs. 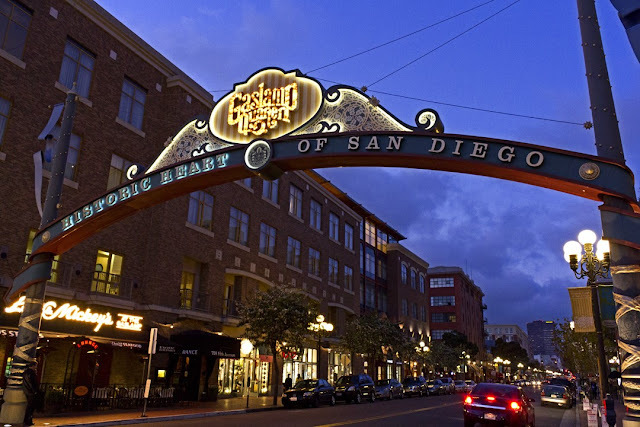 The downtown Glaslamp Quarter of San Diego is a National Historic District and is full of elegant Victorian-style buildings. In this sophisticated and stylish neighborhood, you’re certain to find numerous photo opportunities and places to capture stunning and meaningful pictures. With the romantic atmosphere, it’s a great place if you’re looking for a location to pose for a proposal, or else a special anniversary celebration. The Glaslamp Quarter is particularly eye-catching at night when the area is lit up and the restaurants and shops are open for the evening. Take advantage of San Diego’s picturesque location on the coast when you travel to the city. In the Seaport Village, you’ll find charming places to walk around, picnic areas, and fun outdoor performances. It’s a good option for a place to visit if you’re traveling as a family, since everyone is bound to find something of interest. Nearby there are popular attractions like the USS Midway, which is also an excellent site to include in a photo shoot of San Diego due to its historic significance. In the ship museum you can tour the various exhibits which detail the use and history of the vessel and its importance in the US military. Whether you’re on vacation by yourself or traveling as a group, it’s a good place to take pictures together to commemorate the experience. 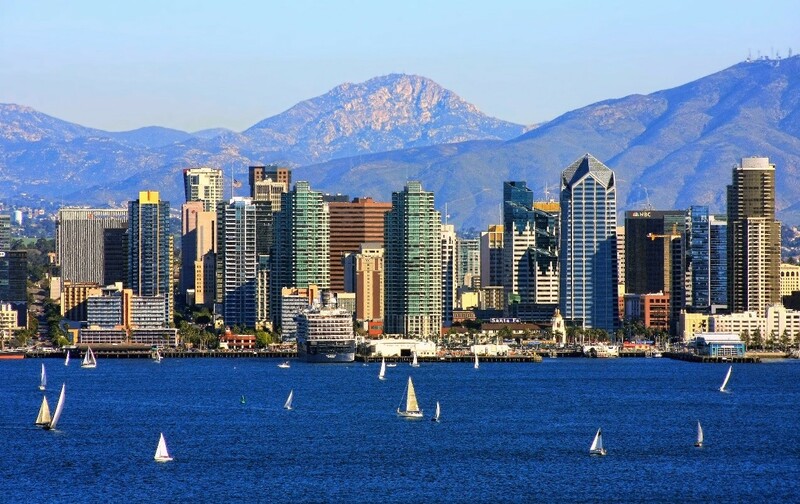 The sunny weather of San Diego is just the beginning of what will make your vacation experience in the city amazing. In such a special place it can be helpful to have a professional photographer with to ensure that the most important moments are caught on camera. It will be a time you’ll always want to remember, with interesting history, vibrant culture, and beautiful nature and wildlife.